New technologies are emerging that create opportunities for power-saving techniques, faster frameworks, and collapsed, simplified infrastructures. 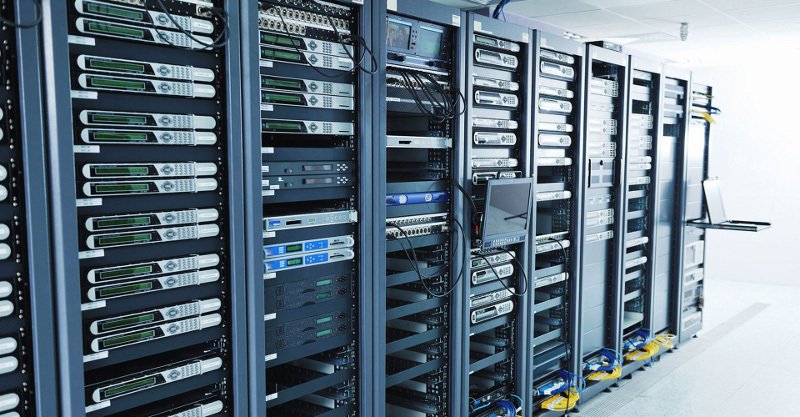 We are up to date on the latest server technologies and are committed to making sure your data center is getting the right technology for now and the future. Do you really want a bunch of outdated pizza boxes running the core? We didn’t think so.